You may have heard of tankless water heaters but if you’ve always lived in a home or apartment with a traditional water heater you may not know exactly what they are. Luckily this is one home appliance that is actually very aptly named. It’s a water heater minus the tank. The physics of tankless water heater operation are relatively simple. Cold water flows into the unit and a gas burner or an electric heating element warms the water before it passes out of the tankless water heater and into your home. Because of the fast nature of the heating method and the limitless input you can rest easy knowing your home will never again run out of hot water. From a homeowner’s perspective, tankless water heaters offer an array of advantages. One of the most obvious of which is you don’t have a huge tank taking up space in your laundry room or garage. Tankless water heaters are wall mounted and don’t take up an excessive amount of space, making them easier to place and less in the way. 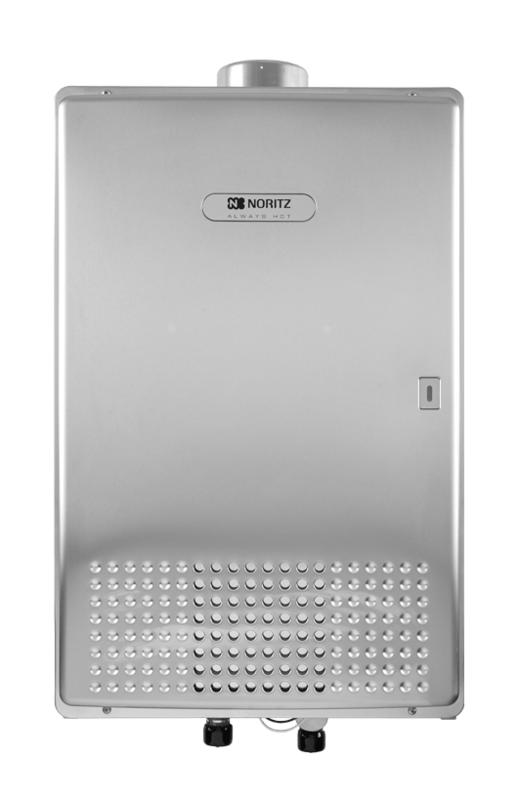 Most importantly though, are the many performance and efficiency benefits you can enjoy with a tankless water heater. Although they are more expensive at the outset than getting a new traditional water heater, you’ll likely end up ahead, in the long run, thanks to several factors that make tankless water heaters more cost-effective to operate. Traditional water heaters are designed to ensure your home always has an available supply of hot water, which it heats and stores in the tank. Because the water heater isn’t programmed to know when you’re going to need hot water it is constantly keeping the water heated using energy you’re always paying for, even though you are likely only needing hot water a fraction of the time you’re in your home. Bonney Plumbing installs both electric and gas tankless water heaters in addition to traditional tank water heaters. Regardless of your current energy source setup, we can provide a top-of-the-line tankless water heater to replace your traditional water heater. We also offer financing on tankless water heater purchases and installations. If you’d like to learn more about tankless water heaters or schedule an estimate, give us a call today at 800-444-0551 or schedule online!